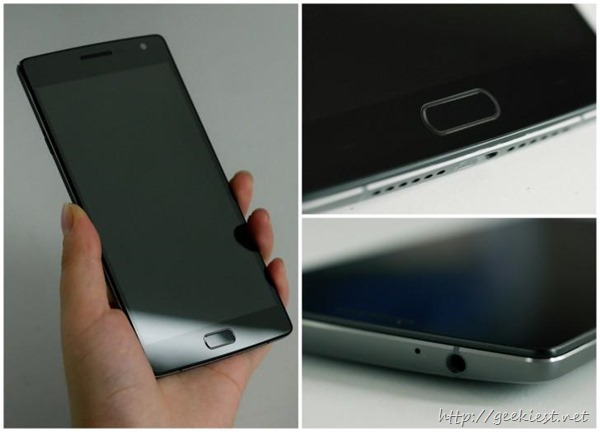 First of all here is the images of Oneplus 2 which are leaked before the launch event. Here are the OnePlus 2 specifications and Price. 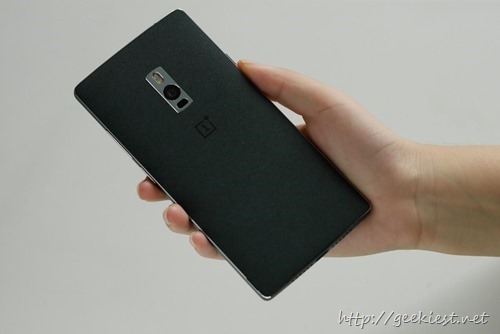 The dual SIM 64 GB OnePlus 2 with 4 GB DDR4 will be available on market from August 11, 2015. For price, hands on videos and other details scroll down. Operating System : Oxygen OS, customizable and better camera Application. App Permissions in OxygenOS allows you to control what apps can access, such as your location, identity, or contacts. Will be available on US , Canada, India, European Union and China from August 11, 2015. It will be available to South East Asia from 4th quarter of 2015. Cost: $329 for the 16Gb version and $389 for 64 Gb version. 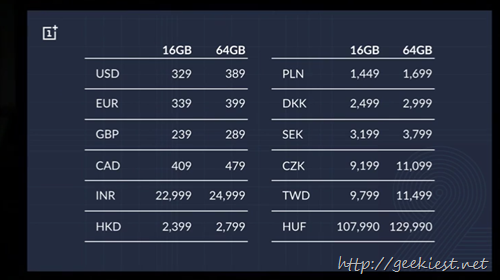 In India the price of OnePlus 2 will be INR 22,999 for 16 GB and INR 24,999 for 64GB. 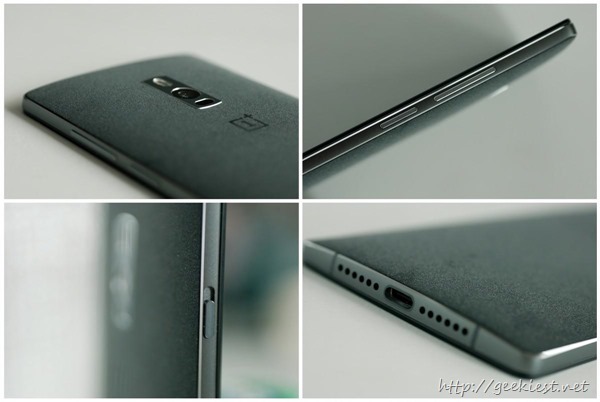 OnePlus 2 Images and Specifications from launch event.